Slim down your wallet with this elegant minimalistic wallet design. 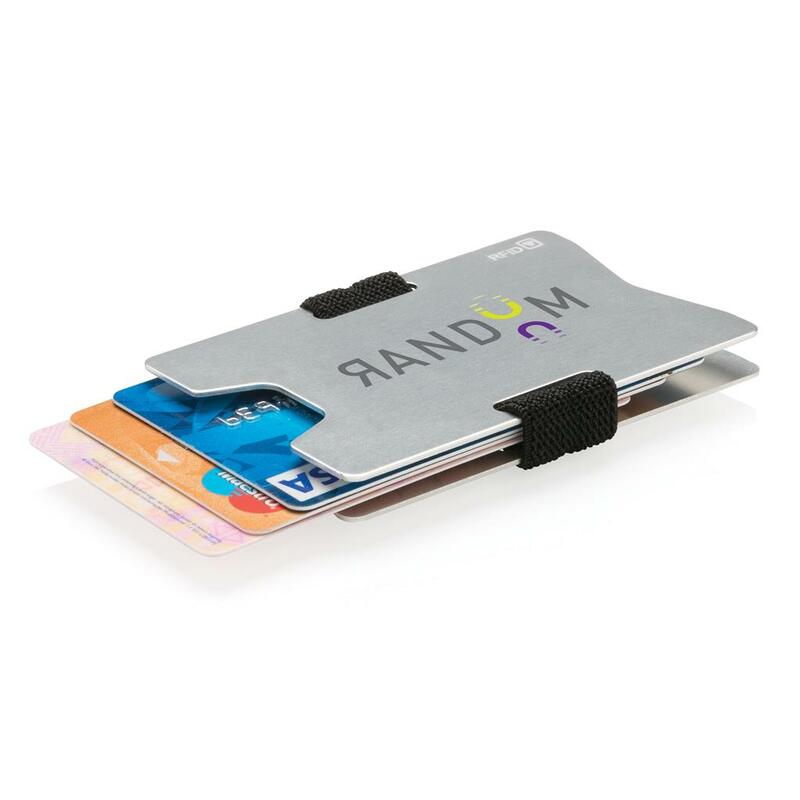 The wallet can hold up to 8 credit cards. 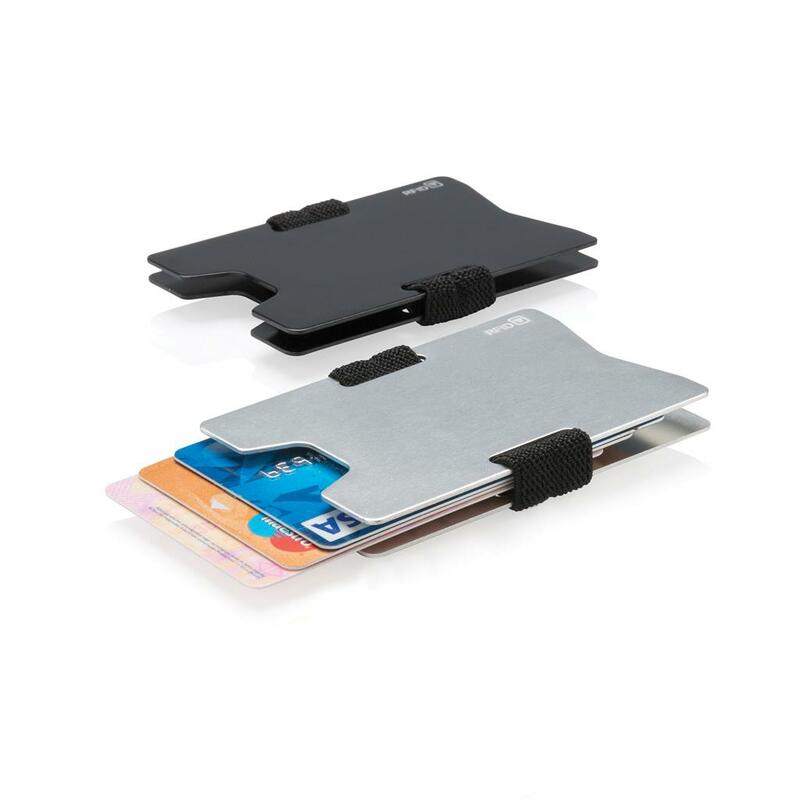 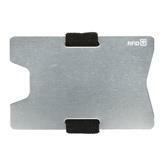 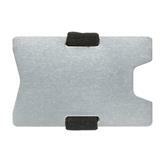 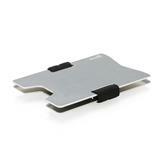 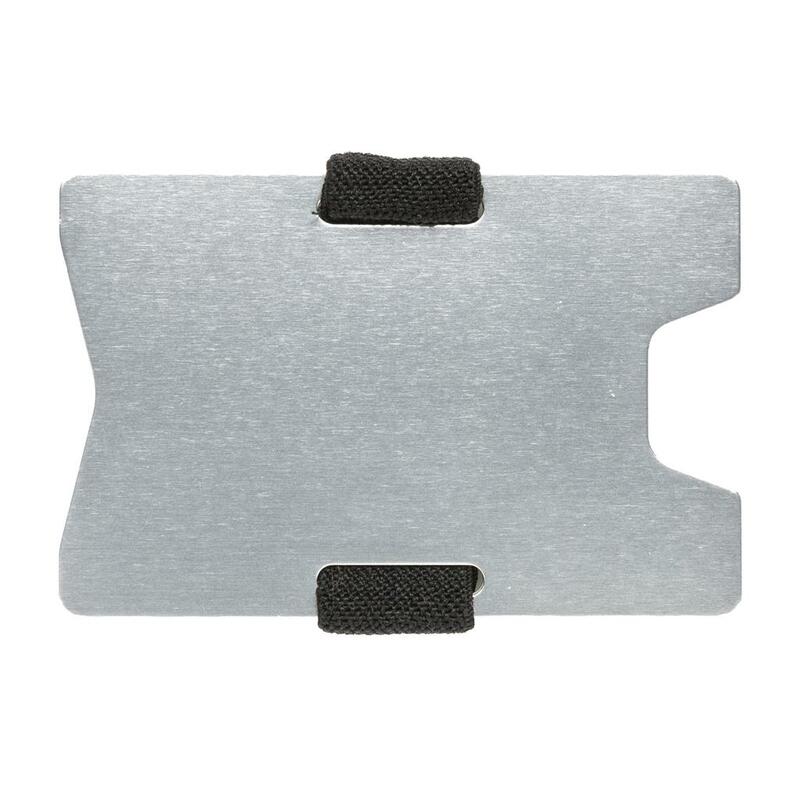 Ideal for credit cards, bills and business cards.With anti-skimming protection. It blocks 100% of all known RFID/NFC frequencies.